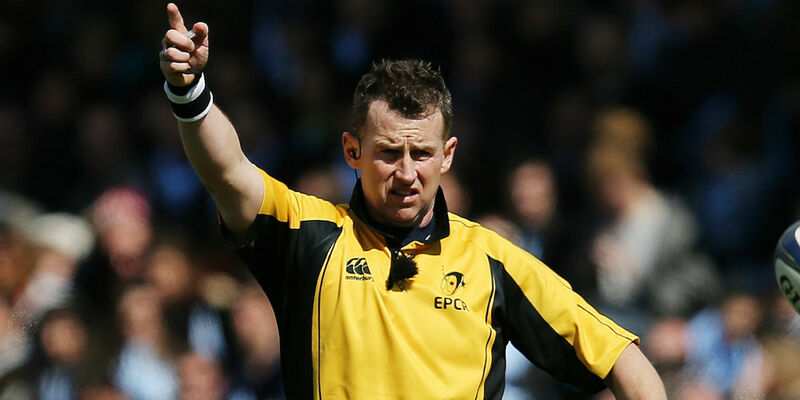 One of F4P’s most famous F4P coaches – Andy Waterworth joined forces with international Rugby referee Nigel Owens in speaking out against homophobia in sport on Good Morning Ulster. With Stonewall finding that 72 % of fans have heard homophobia abuse at matches and 1 in 5 18-24 year olds saying they would be embarrassed if their favourite football player came out as gay, football has a long way to go to reach the same place as the game of Rugby in accepting differences on and off the pitch. 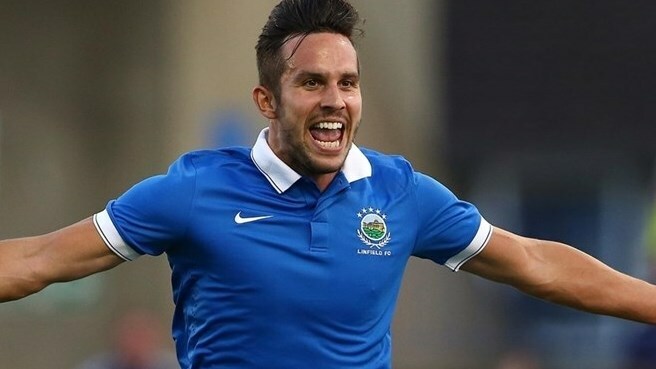 Speaking on World Peace Day, Andy talked about the Irish FA’s ‘Football for All’ mission to open football to everyone in Northern Irish Society and how the association is learning from Football 4 Peace International values based methodology. The IFA have pledged as part of their youth strategy ‘Let Them Play’ to incorporate the F4P values based approach within their coaching practice. Five delegates from the IFA joined the F4P International training camp held in Brighton and joined a growing cohort of football professionals and leaders in Northern Ireland trained and using F4P within their work. As part of the training they learnt about F4P v Homophobia at the University of Brighton and Sussex Downs College originally inspired by the Justin Campaign. The programme utilises the F4P festival principles of fair play and inclusion and an all-inclusive football tournament is run for students with members of the wider LGBT community invited to join. The last event took place in May 2016 with Professional Football photographer Sophie Cook (http://www.sophiecook.me.uk/football-4-peace-v-homophobia/) speaking about her experiences of coming out as transgender in the premiere league, Dr. Jayne Caudwell from the University of Bournemouth talking about her research in homophobia in sport and Darryl Telles talking about fan activism at The Proud Lillywhites of Tottenham Hotspurs. This entry was posted in F4P England, F4P Ireland, vHomophobia by Graham Spacey. Bookmark the permalink.